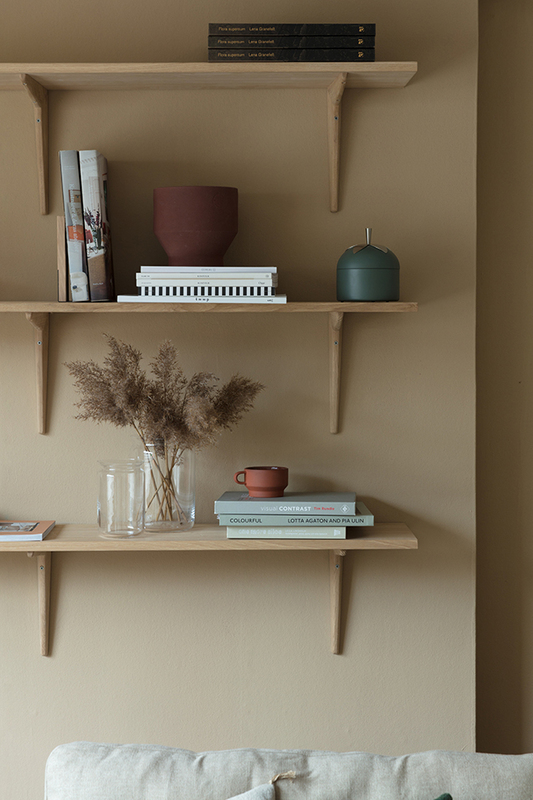 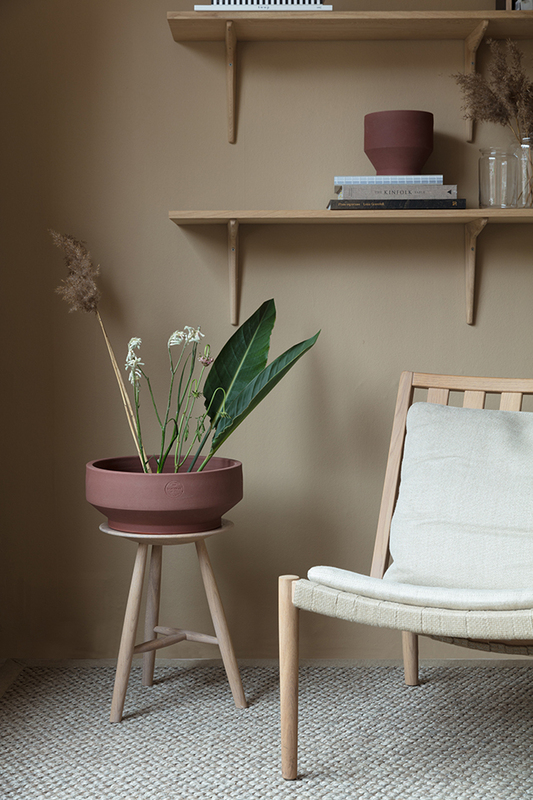 Founded in 1991 by architect Nirvan Richter, Norrgavel is a Swedish furniture company centred around functional simplicity and sustainable designs. 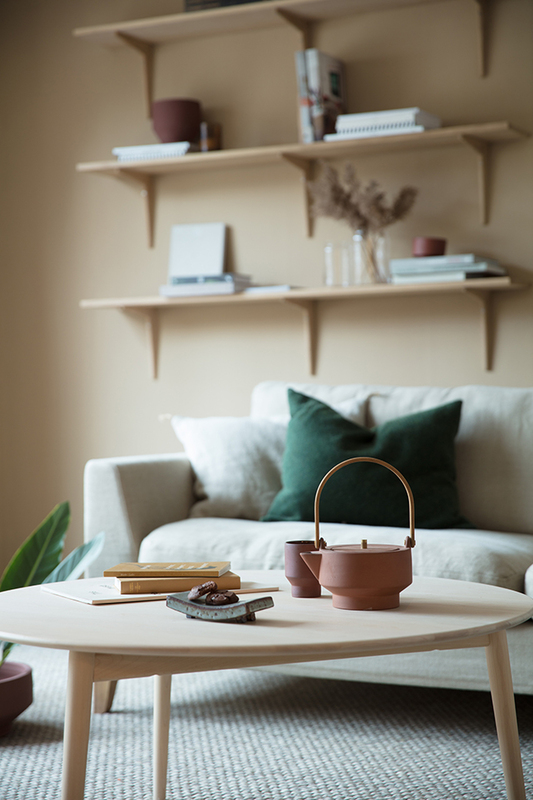 Produced locally from renewable natural materials, the products are aesthetically beautiful and are designed to work together, while also fitting alongside existing furniture in the home. 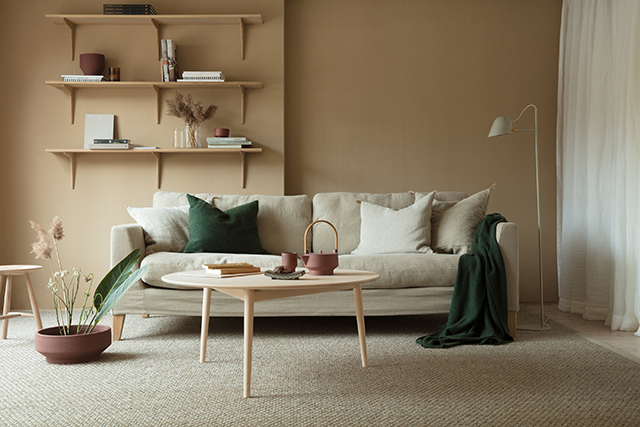 Their latest imagery features a cosy living room in a soothing beige palette with earthy touches of forest green and reddy-browns. 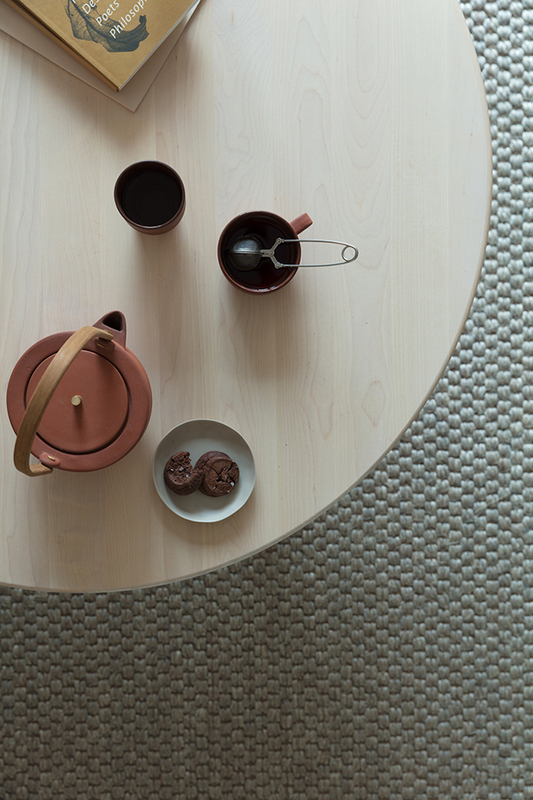 The perfect setting to showcase the gorgeous Norrgavel collections, and styled beautifully by Fanny Lovisa Skoglund.